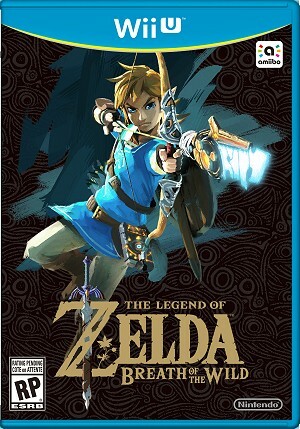 Visit these pages for more official pictures and screen captures of Breath of the Wild. Tap the Wolf Link amiibo (sold separately) to make Wolf Link appear in game. Wolf Link will attack enemies on his own and help you find items you're searching for. We also introduced new The Legend of Zelda: Breath of the Wild series of amiibo at E3 this year.